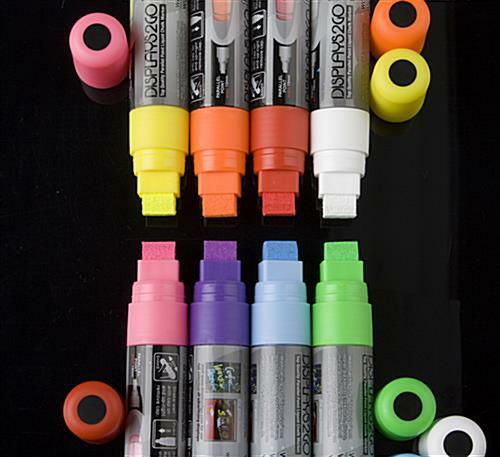 Liquid chalk markers can be easily erased by using any damp cloth. Flat, 5/8" thick tip, for broad writing. 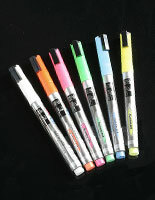 8 bright colors: green, white, blue, pink, purple, yellow, orange and red. 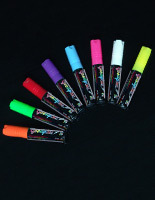 Liquid chalk, like neon sticks and fluorescent pens, is perfect for creating advertisements for use in restaurants, bars, night clubs and retailers. 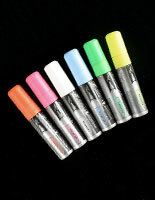 This liquid chalk, also know as fluorescent pens, draws traffic off the street into your establishment. 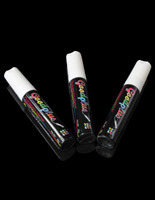 Featuring a 5/8" wide point, this liquid chalk can be used to write or draw advertisements and signage. Creating your own messages is now much easier with this liquid chalk! 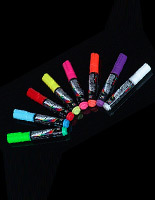 Compared with traditional chalk, this liquid chalk is definitely less time consuming and easy to use for any business. In addition, traditional chalk leaves a smudgy and dusty effect on your board, but not with this liquid chalk. Create luminescent messages and designs that can attract the attention of passersby using the liquid chalk in combination with our write-on lightboxes. 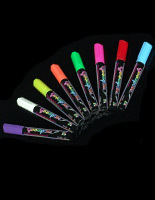 This neon stick, liquid chalk is one of the most unique markers ever. 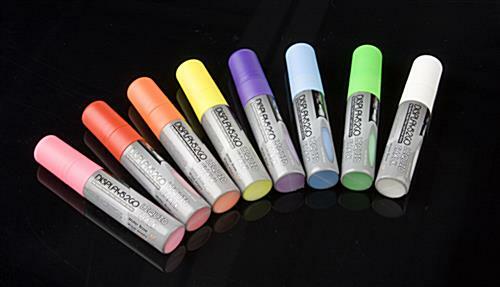 Formulated from water-based pigment, this liquid chalk provides a smooth fluidity and even flow for writing clear messages. 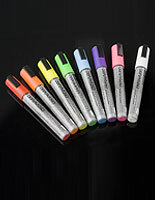 For greater impact, we strongly suggest our customers use the write-on light boxes we sell in combination with these liquid chalk markers. 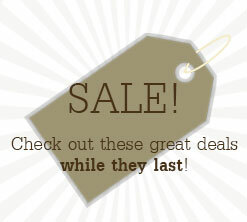 By using the light box, messages glows brightly in the night making them highly visible to customers. Make an impressive presentation today with this liquid chalk.